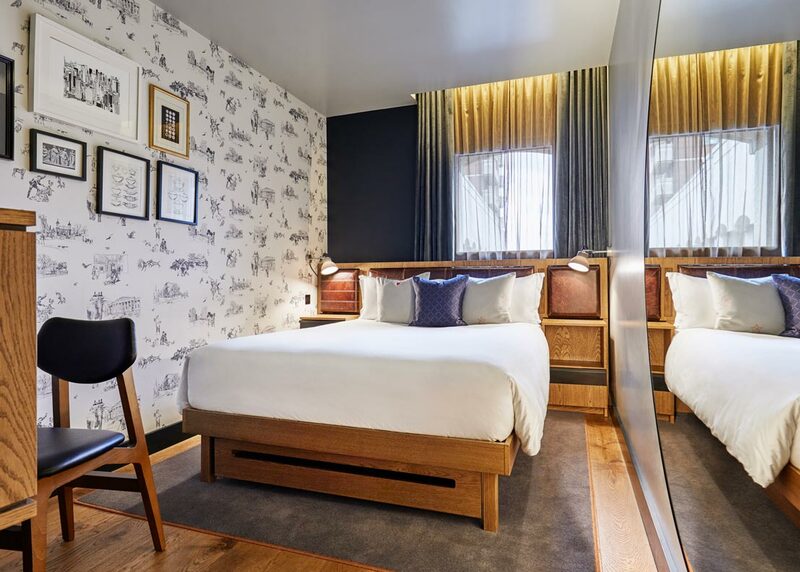 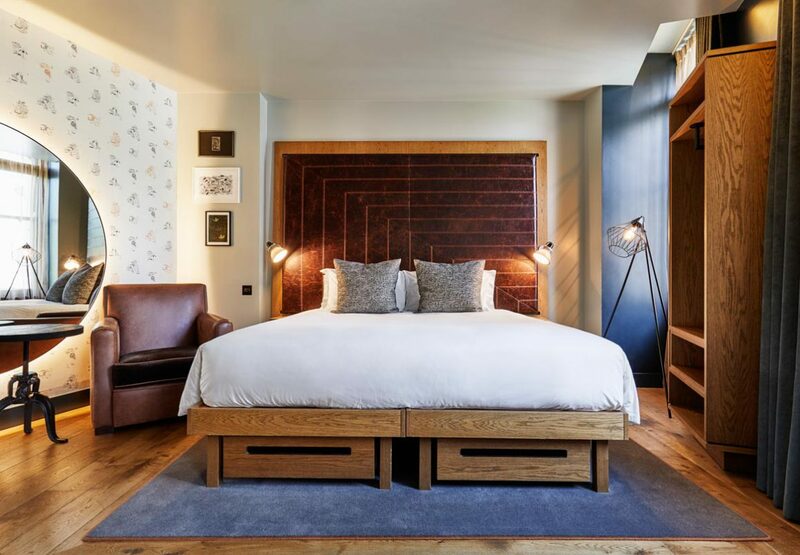 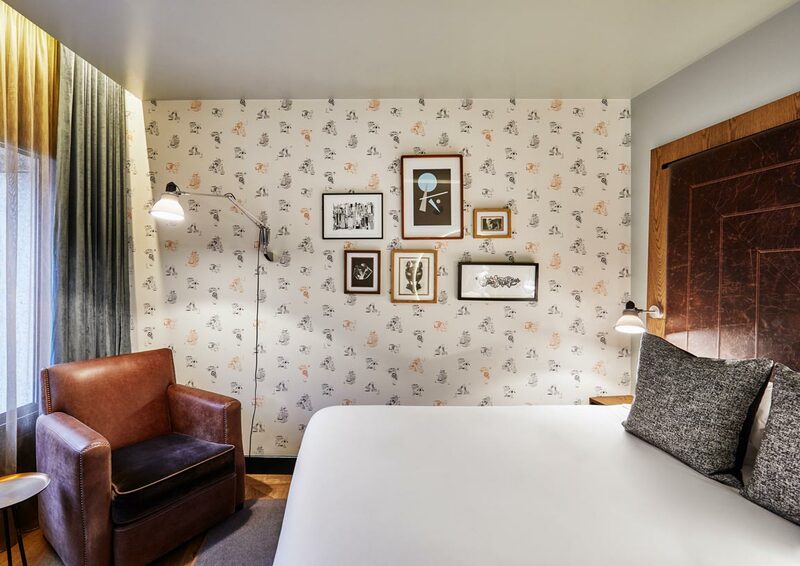 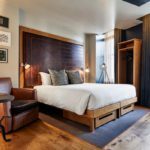 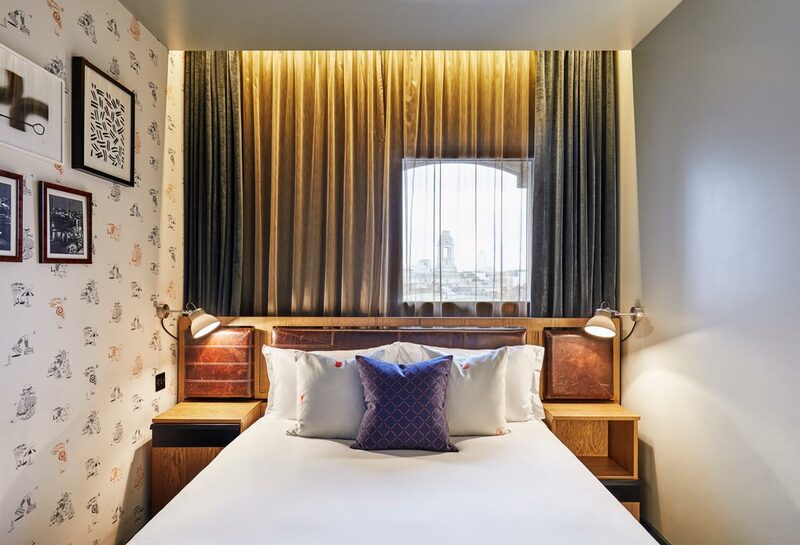 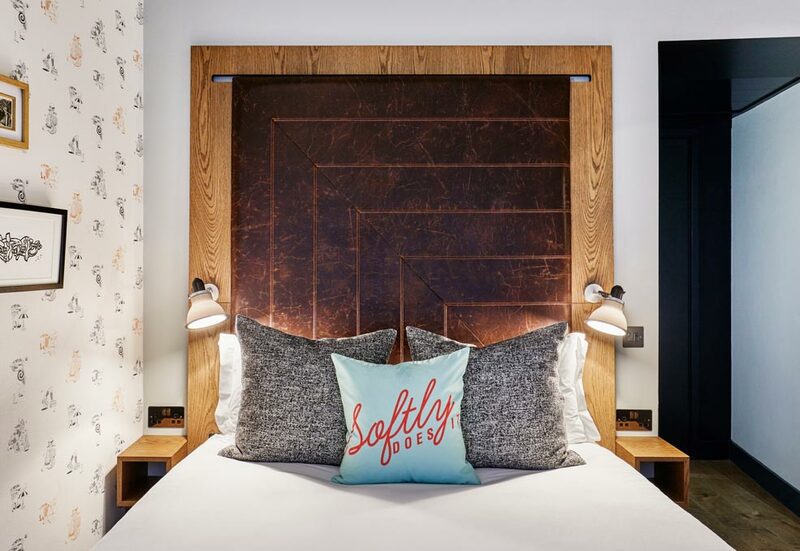 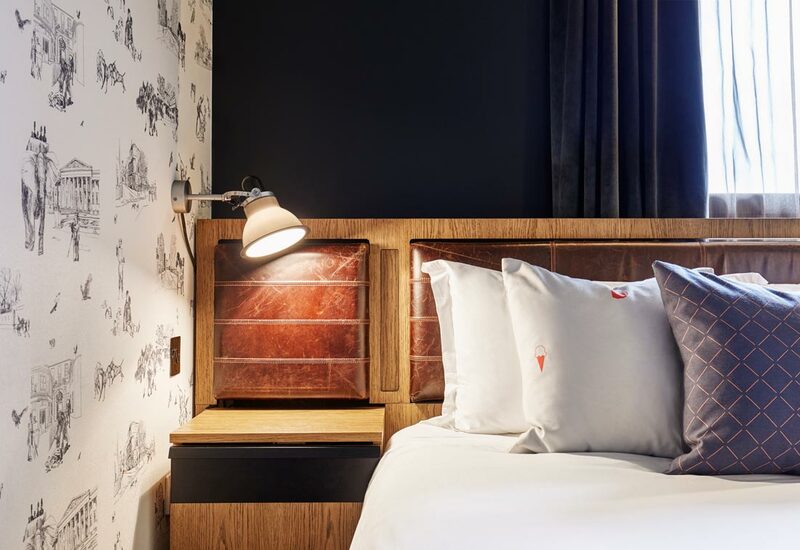 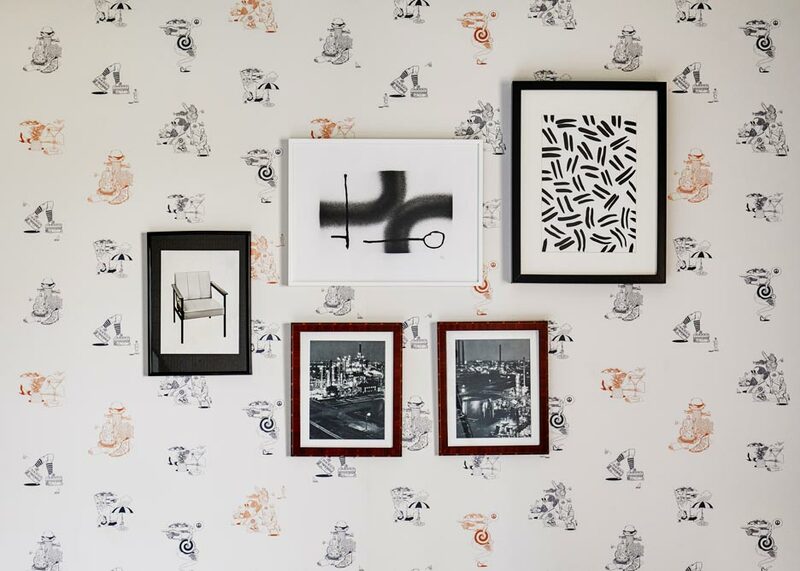 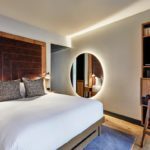 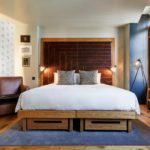 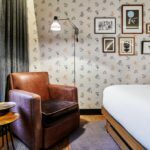 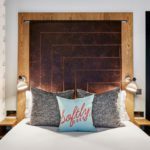 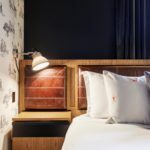 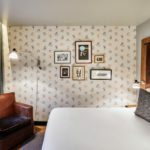 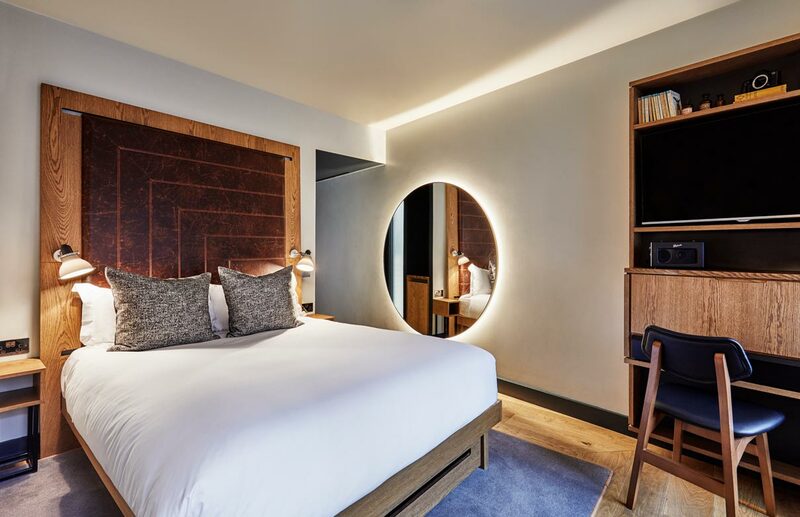 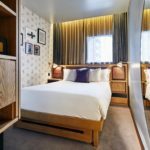 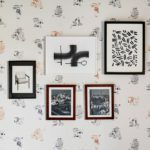 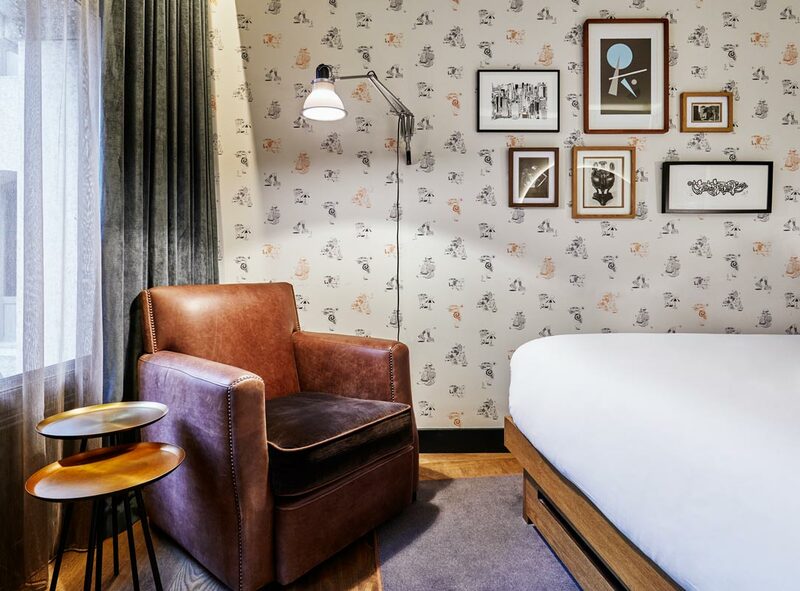 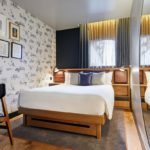 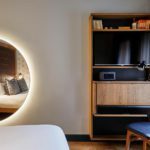 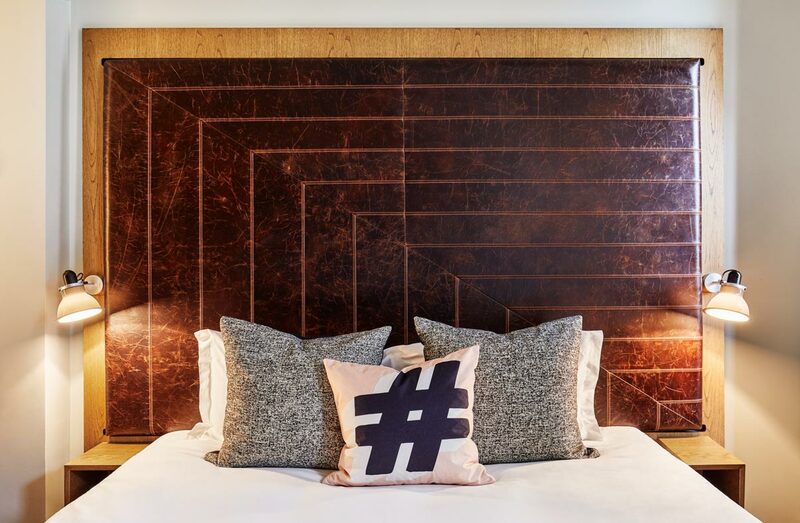 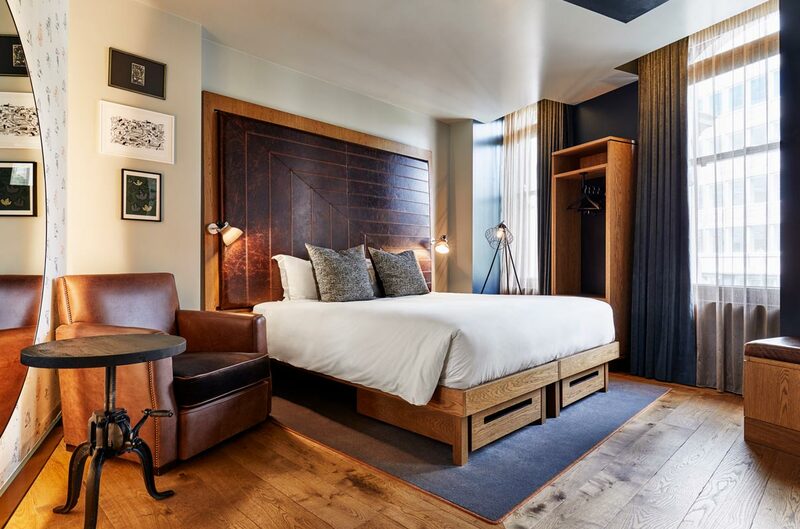 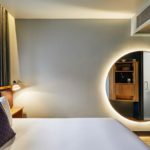 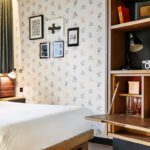 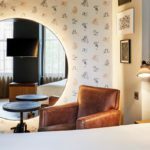 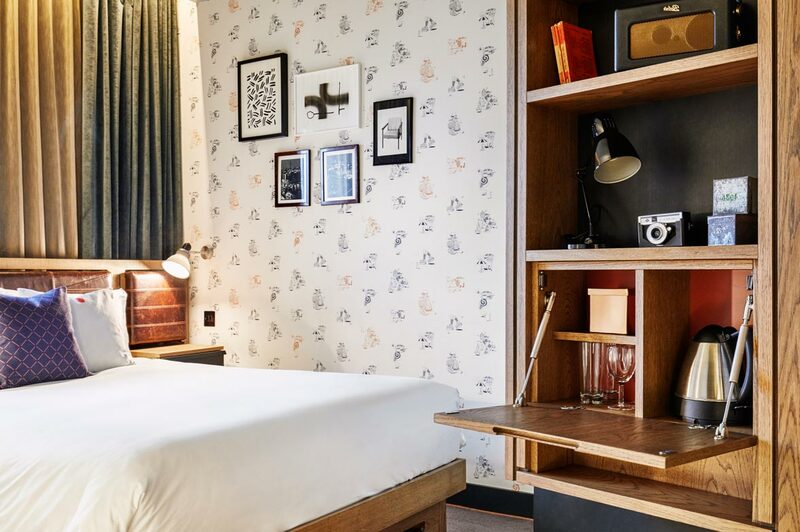 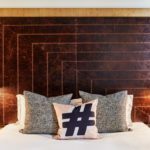 Right in central London and a short walk from Holborn Underground Station, The Hoxton, Holborn features cleverly designed rooms housed in a Grade II registered historic building. 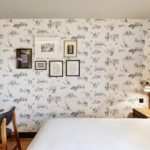 There is free Wi-Fi throughout the property, bikes are provided for guests to use and paid public parking is available near the hotel. 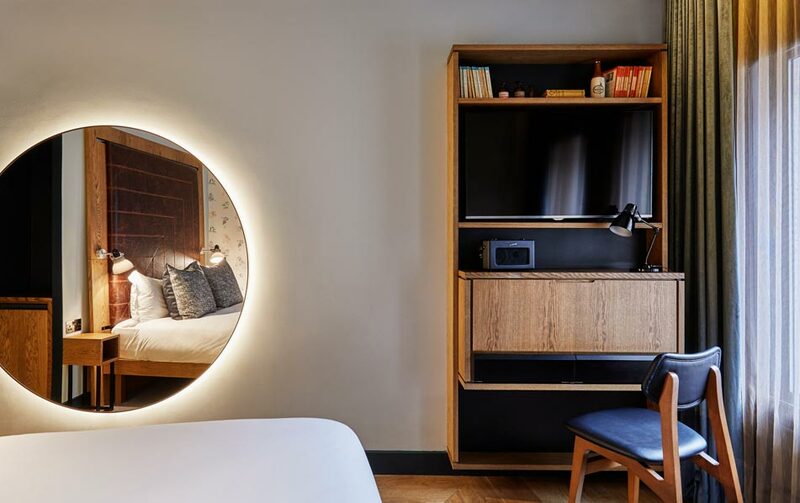 All rooms feature 280-thread-count bed linens, a flat-screen TV, a fridge with fresh milk and water, tea and coffee-making facilities and one hour of free phone calls to the US, UK, Australia and most of Europe. 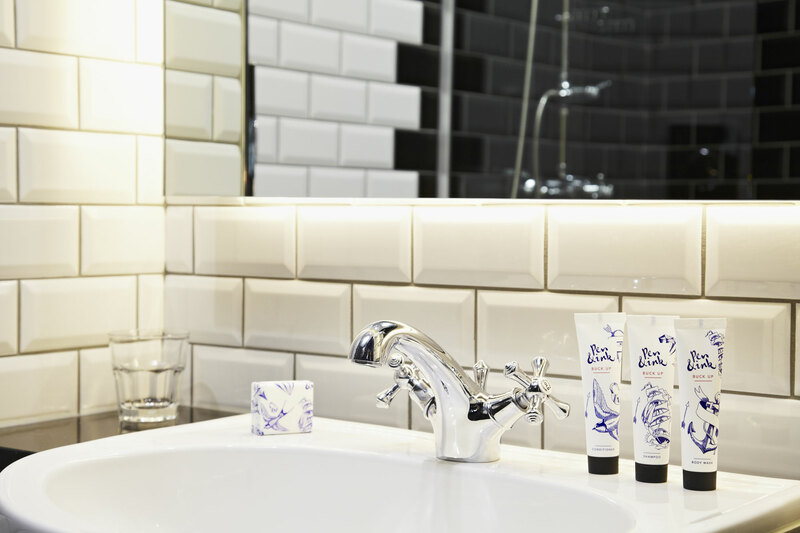 Each private bathroom has a rain-effect shower, steam-free mirrors and Pen and Ink toiletries. 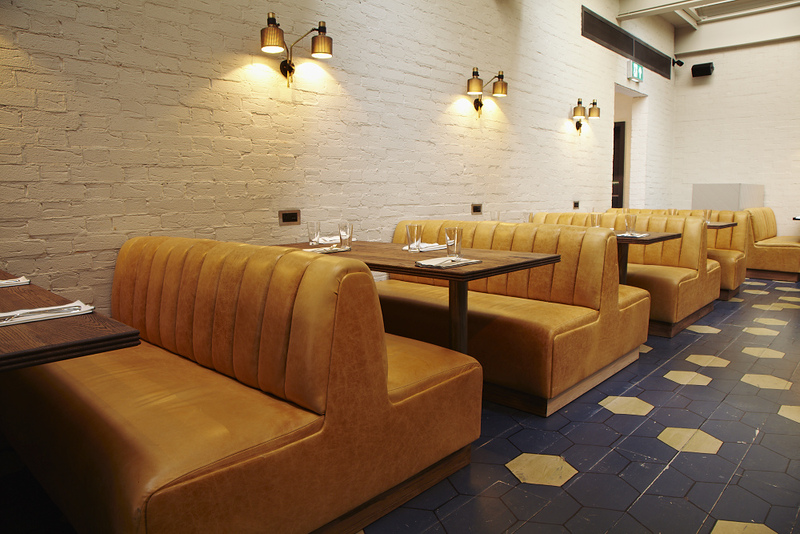 A healthy breakfast bag with granola yogurt, a banana and orange juice is provided daily. 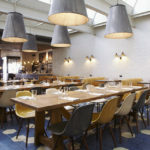 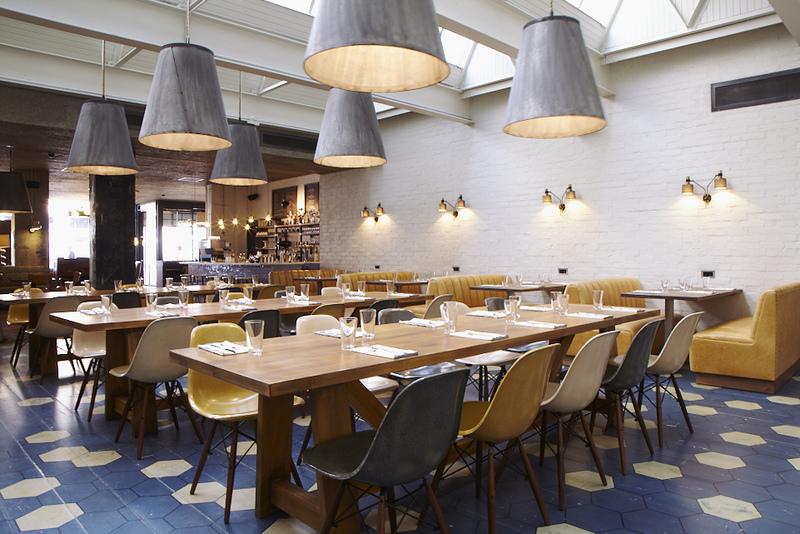 The main restaurant, Hubbard & Bell serves up Brooklyn-style food in an industrial-style atmosphere from breakfast to dinner. 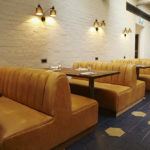 In the property’s basement, Chicken Shop serves rotisserie chicken, and Holborn Grind serves espressos by day and cocktails by night. 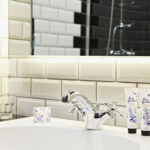 The hotel is also home to Cheeky nail salon which offers manicures and pedicures. 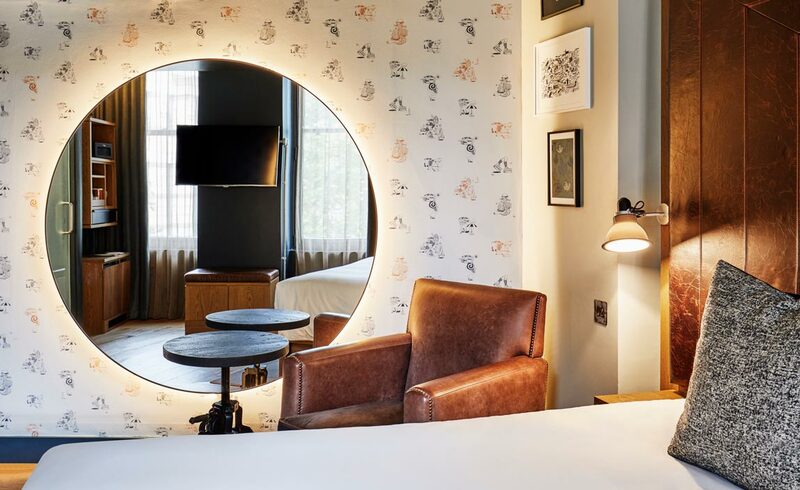 The British Museum and the Royal Opera House are within a quarter mile of the hotel and Tottenham Court Road is a 5-minute walk away. 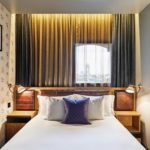 Sights including Covent Garden and Oxford Street’s shops are within a short walk of the property. 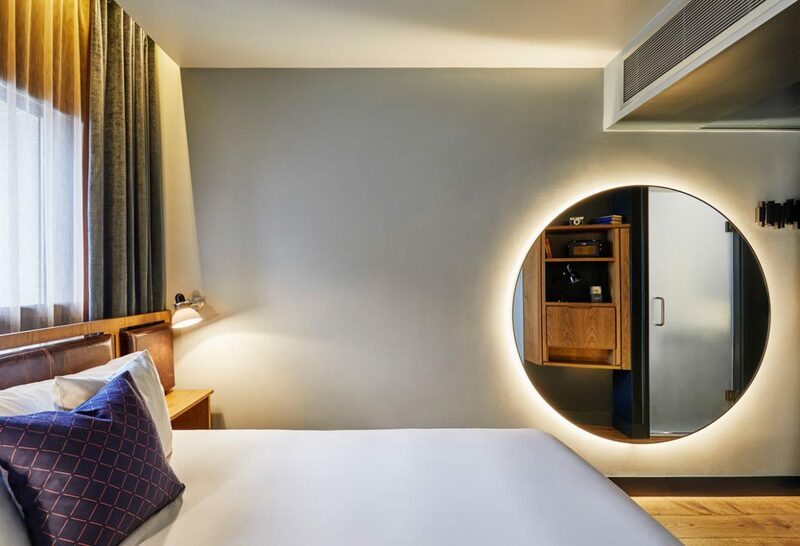 London Heathrow Airport is 29 km away and is accessible by Underground. 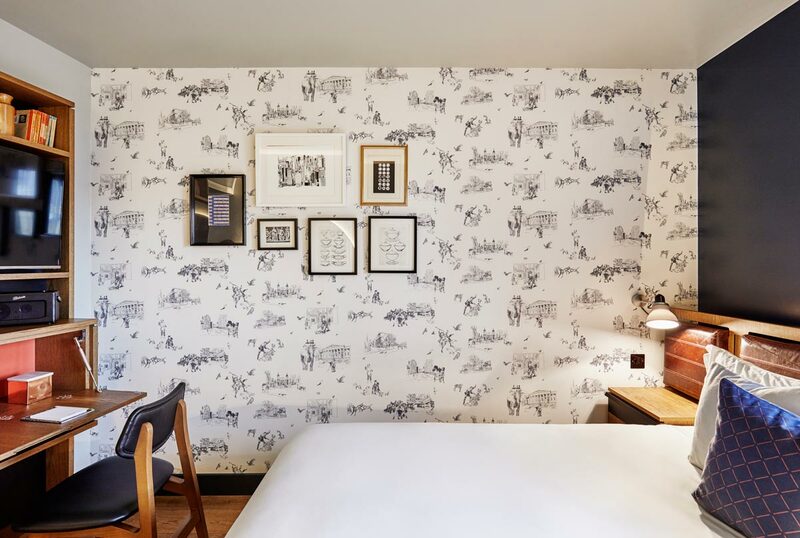 This is our guests’ favorite part of London, according to independent reviews. 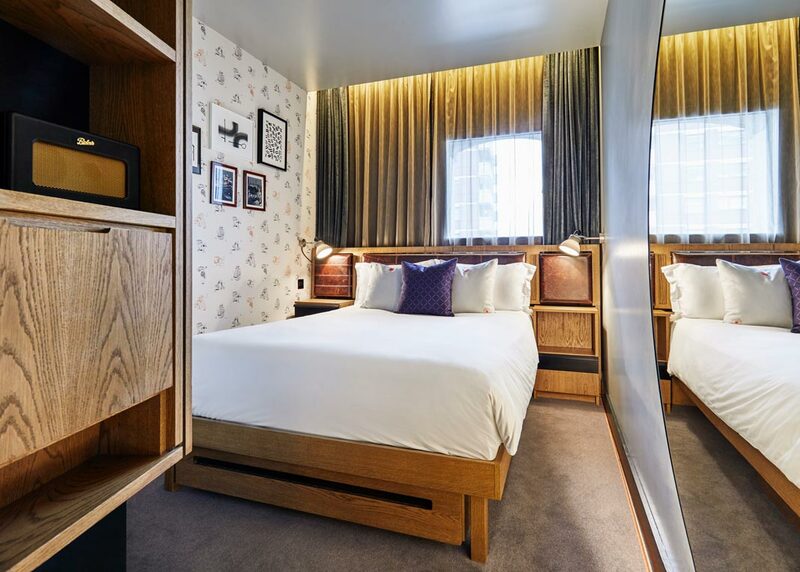 In this area you can shop ’til you drop for popular brands like Cartier, Hermès, H&M, Zara, Nike.